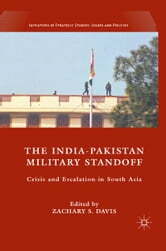 This book focuses on the 2001-2002 crisis that brought India and Pakistan to the brink of war. 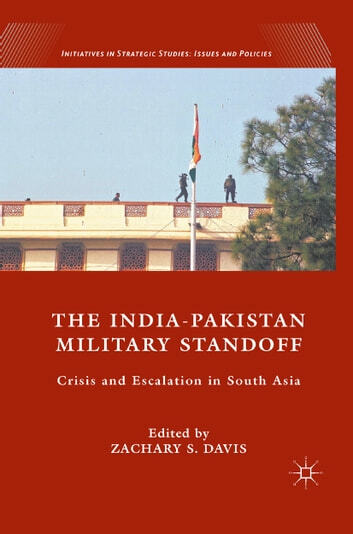 Authors focus on: the political history that led to the crisis; the conventional military environment, the nuclear environment and coercive diplomacy and de-escalation during the crisis; and how South Asia can avoid similar crises in the future. Using Carrots to Bring Peace?